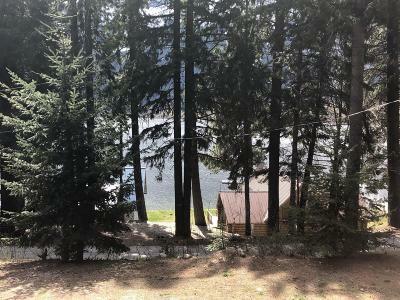 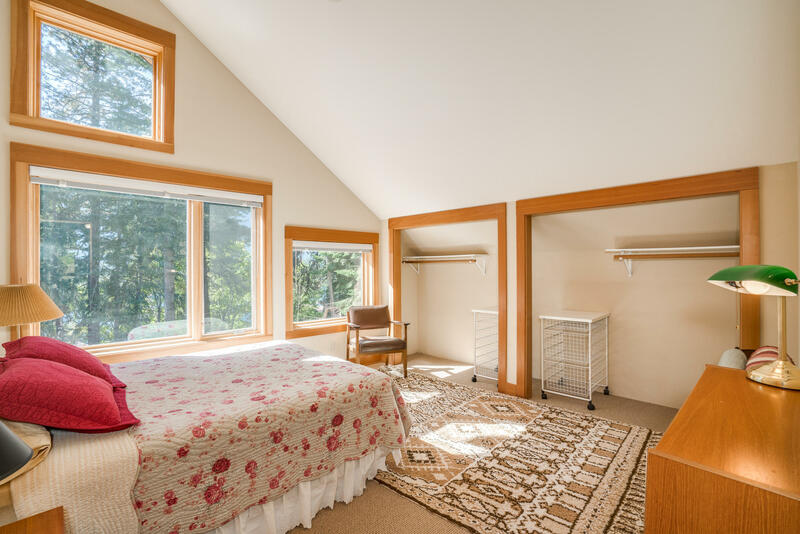 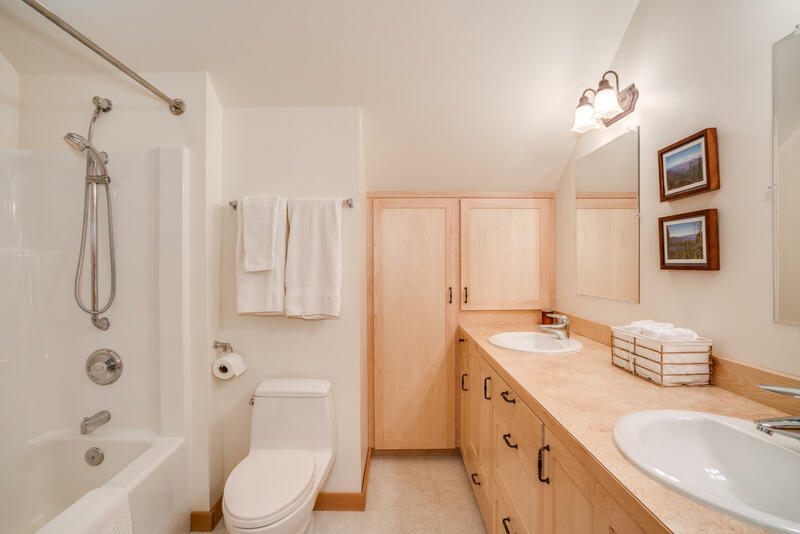 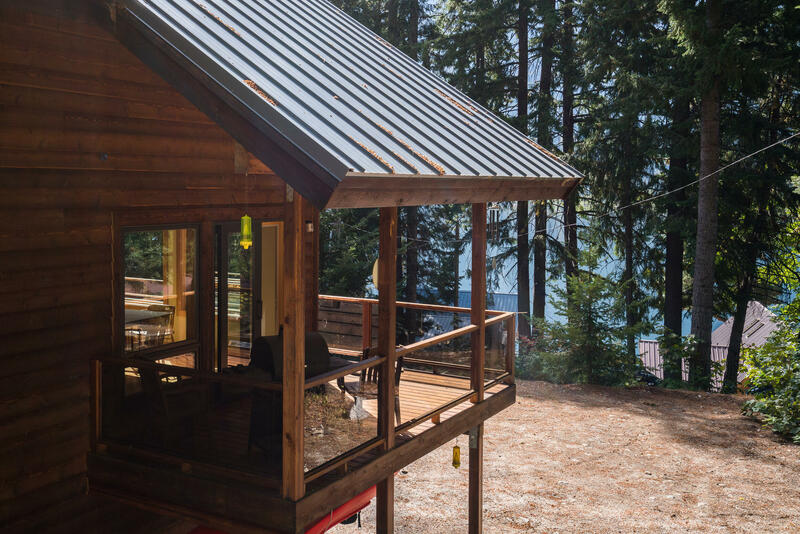 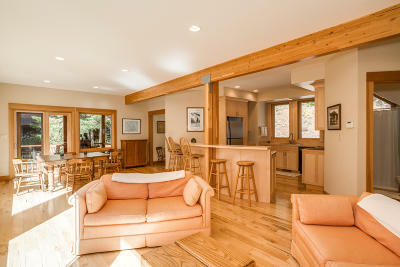 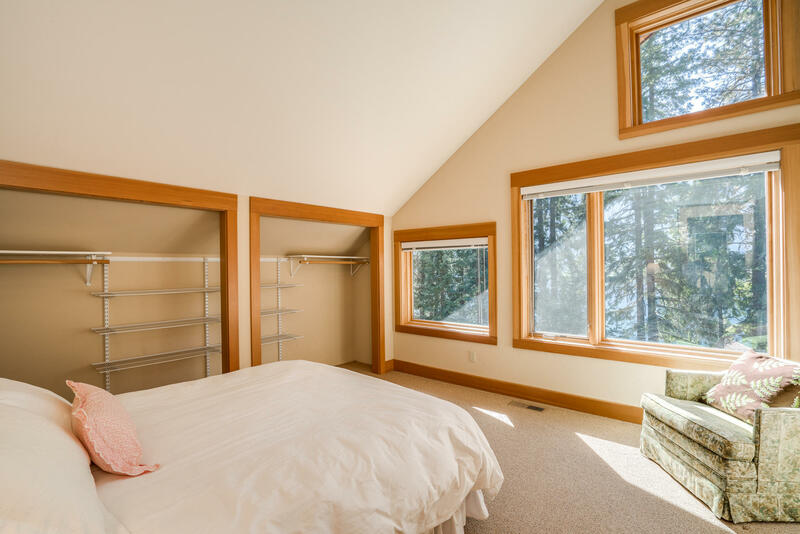 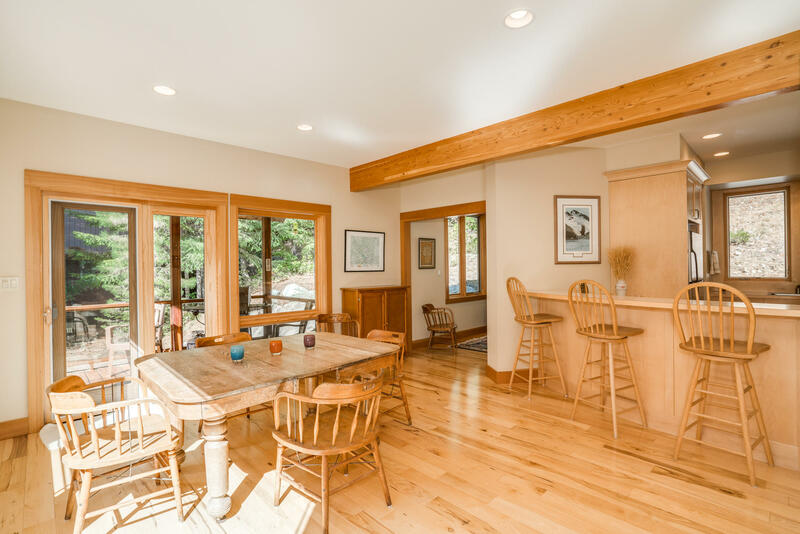 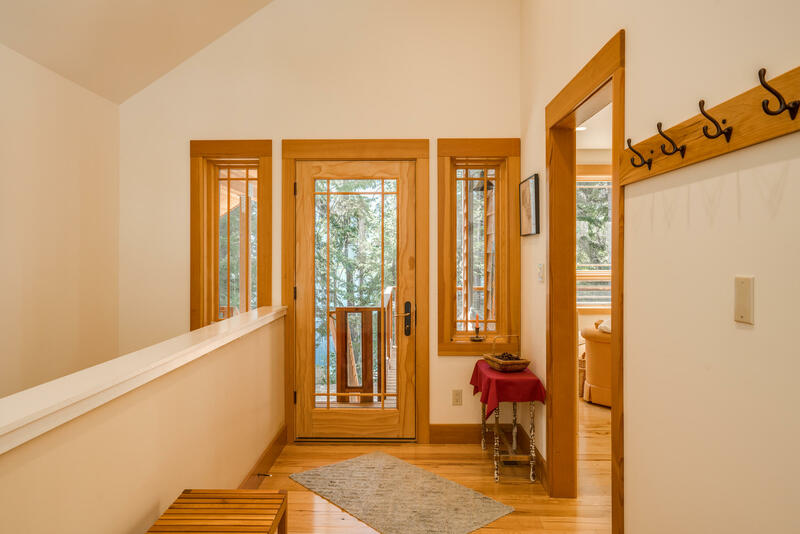 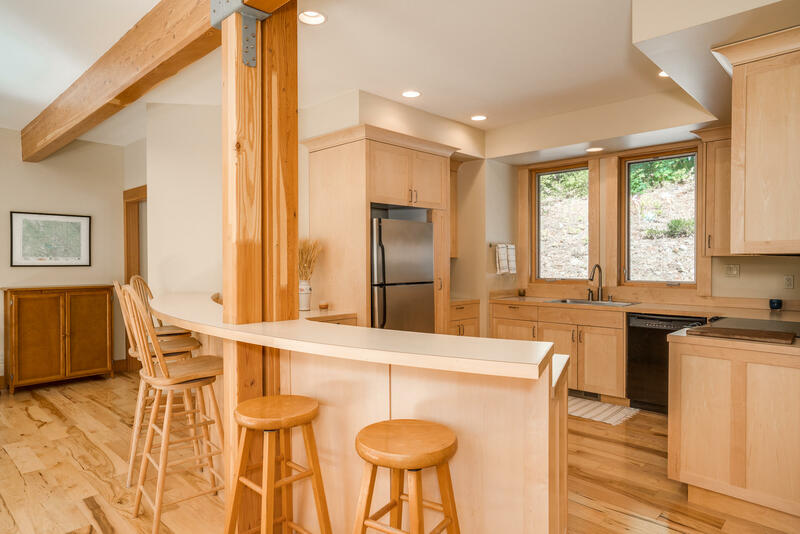 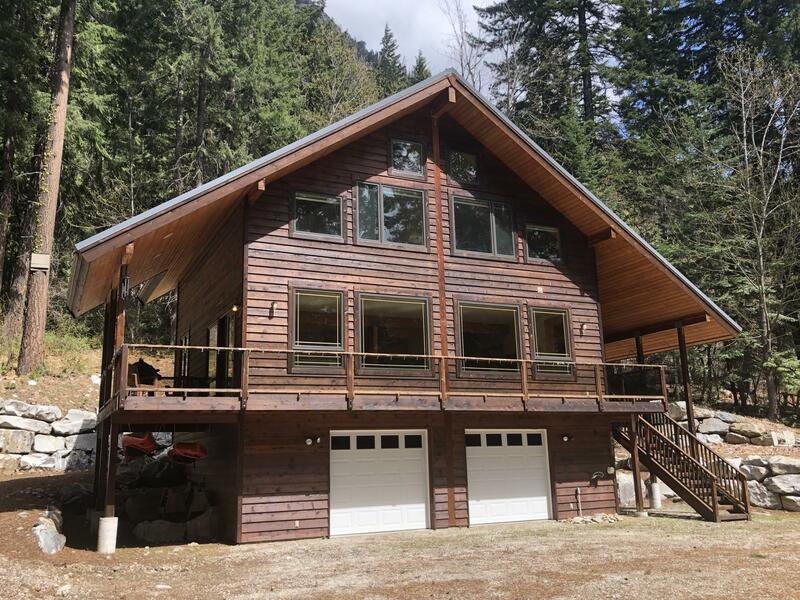 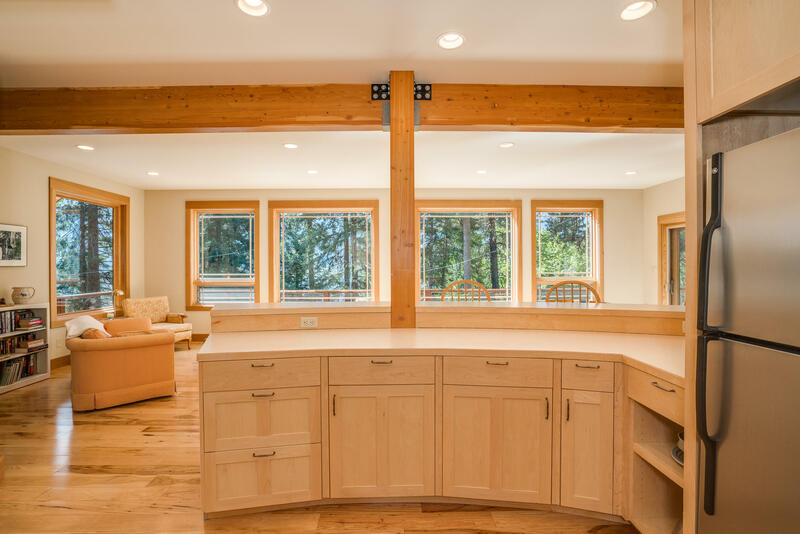 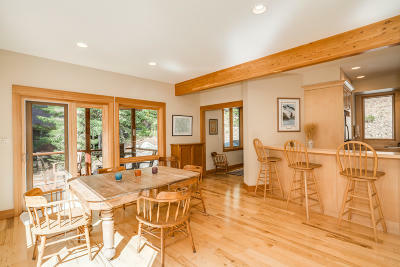 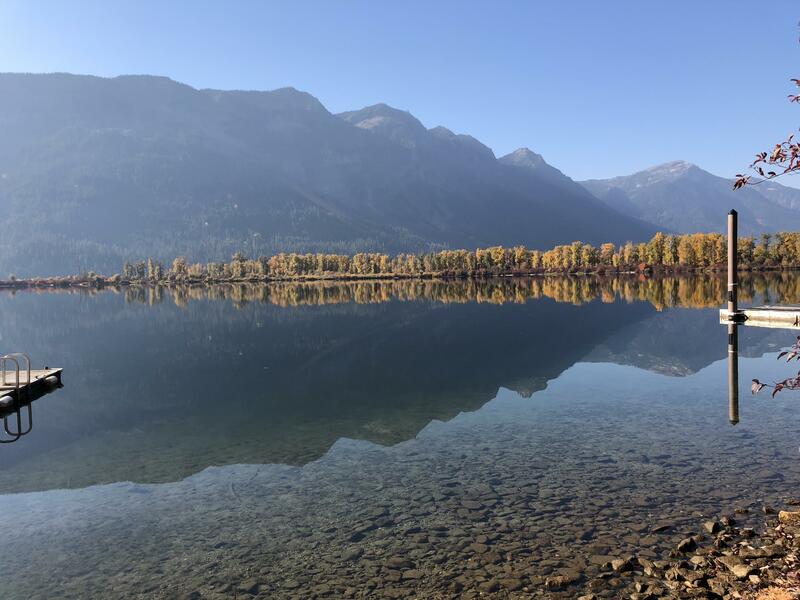 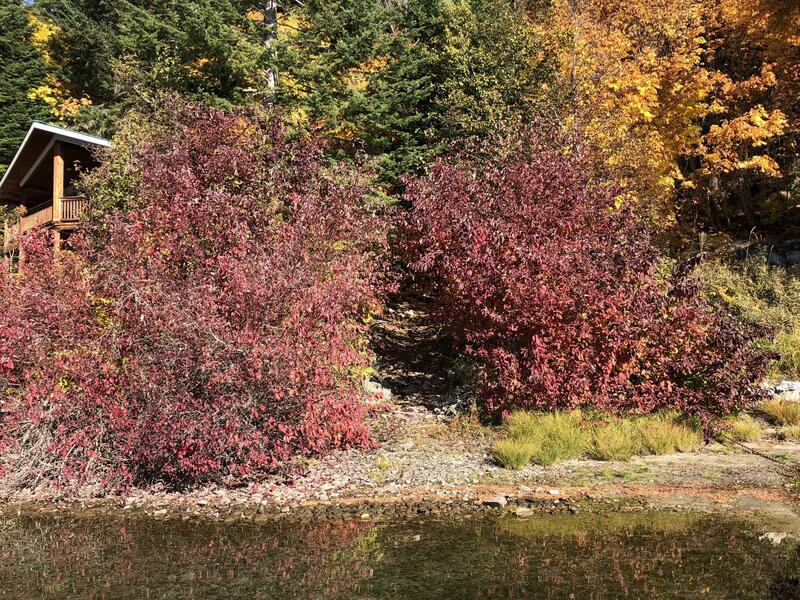 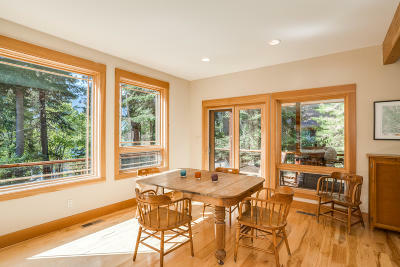 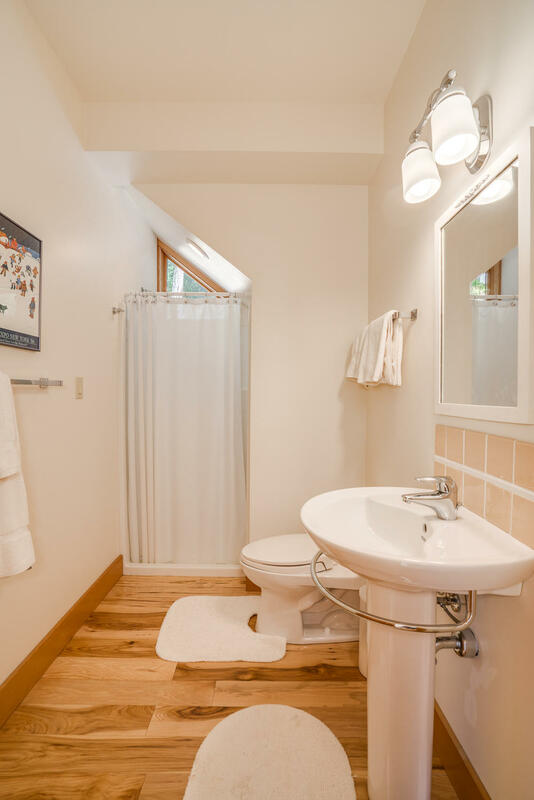 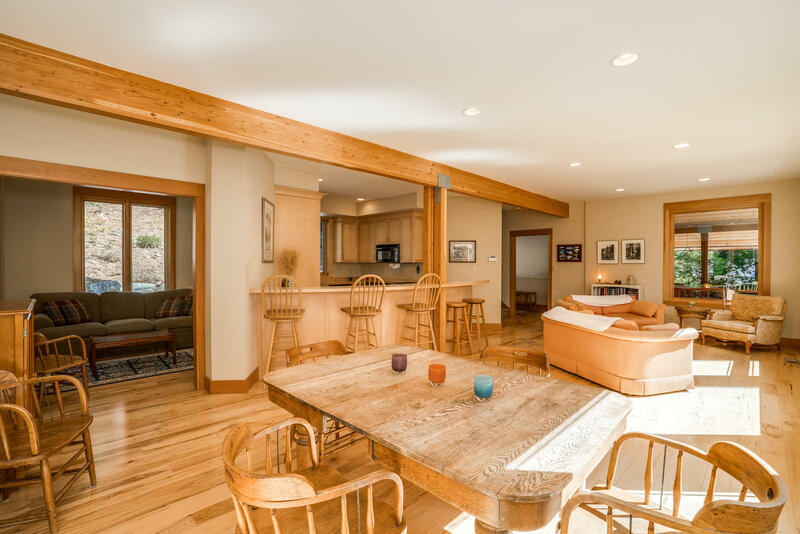 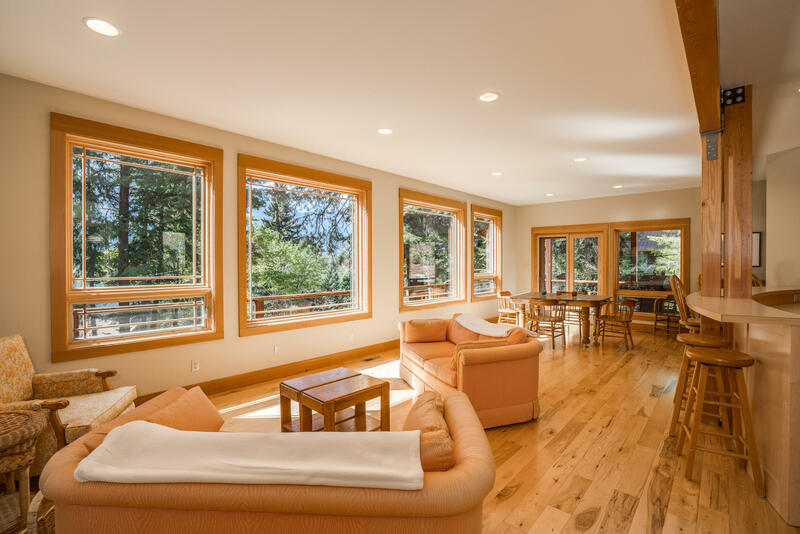 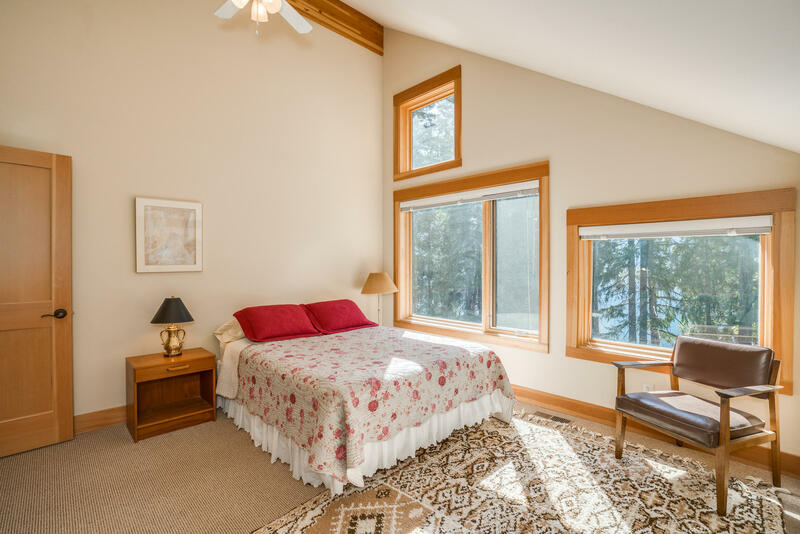 3-bedroom home overlooking Lake Wenatchee! 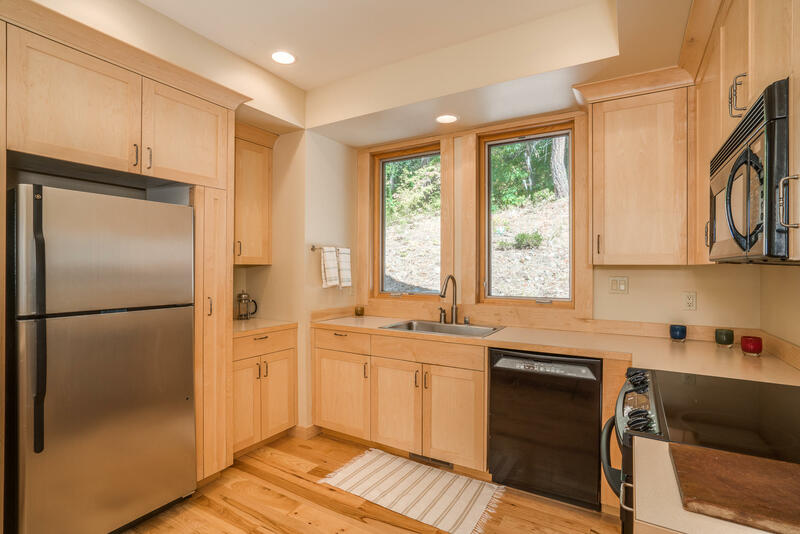 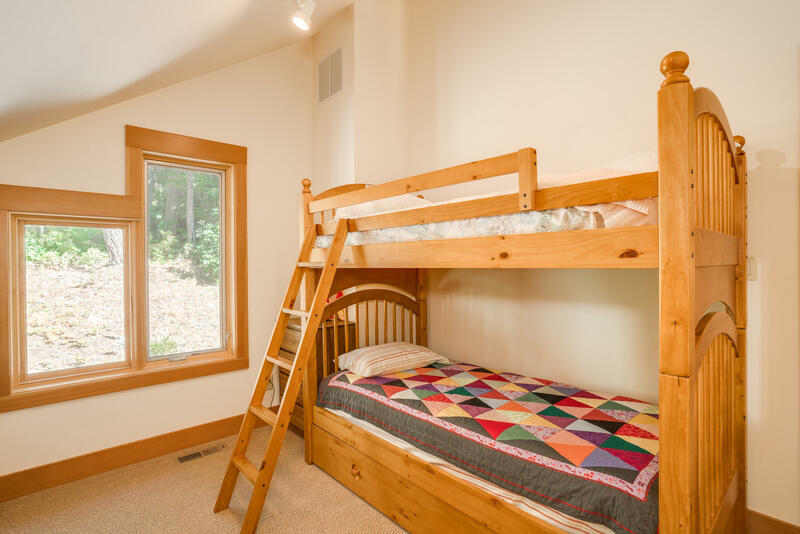 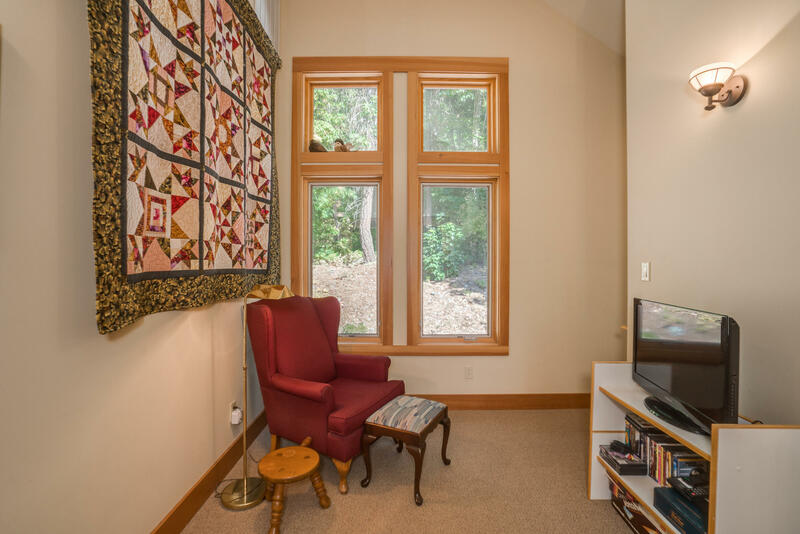 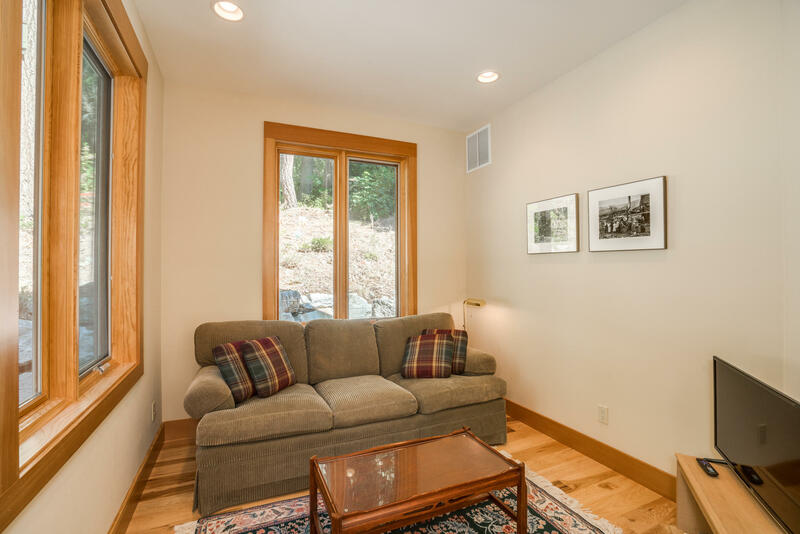 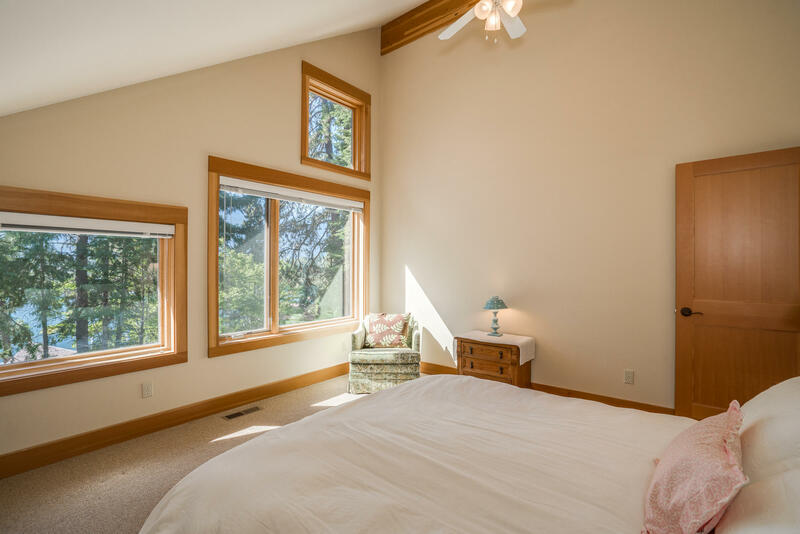 Open great room, airy 9-foot ceilings, hardwood floors, Pella windows, wrap-around deck, and vaulted ceilings in all three bedrooms upstairs. 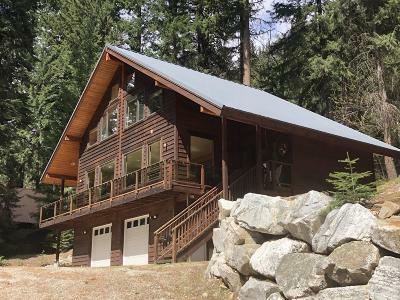 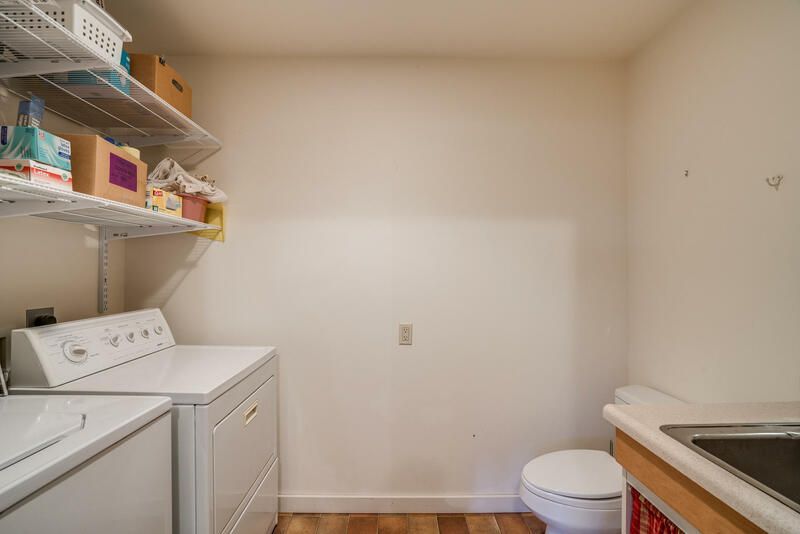 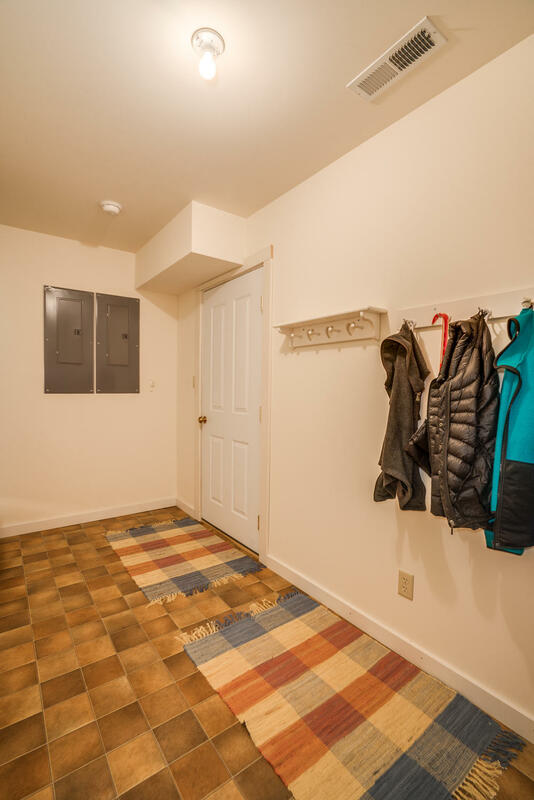 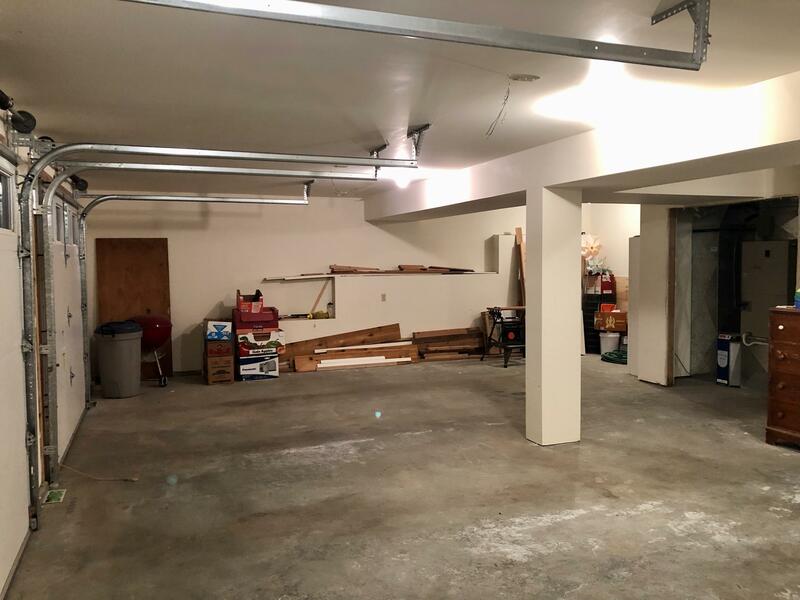 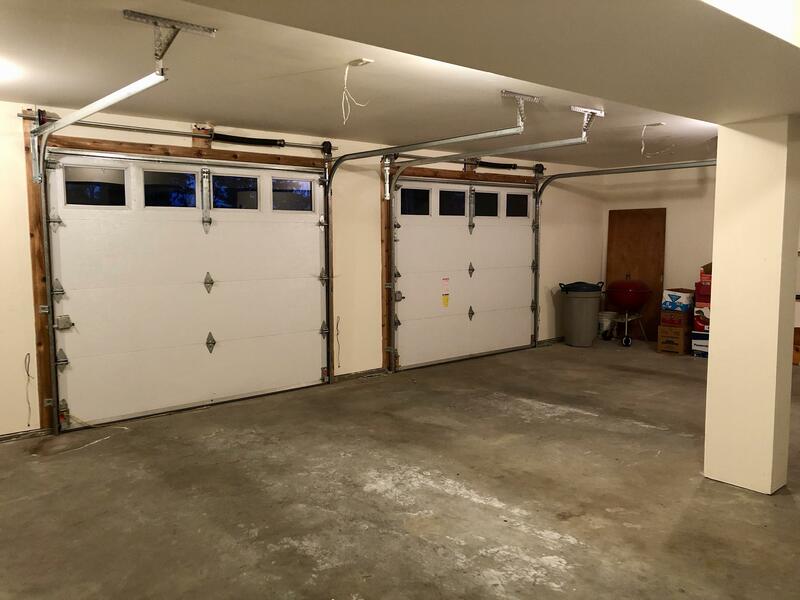 Attached 2-car garage for great winter accessibility, large mud room, access to Lake Wenatchee just down the street, and only 30 miles from both Stevens Pass and Leavenworth!